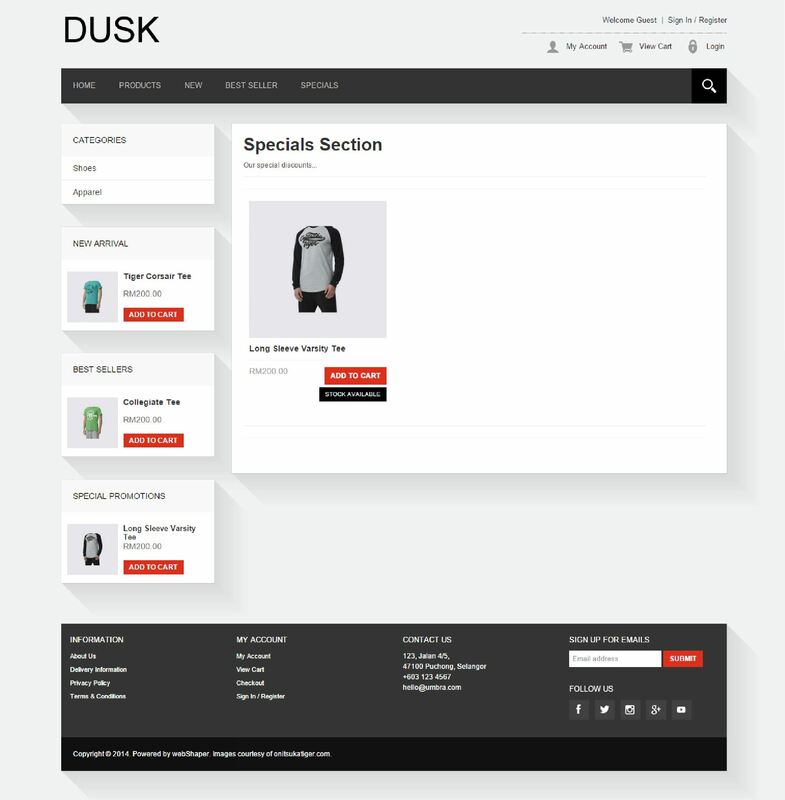 Don’t you think this website design looks livelier with the usage red that contrasted with the grey background? If you don’t, then just talk to us! We can always change them to suit your preference. You can reach out to us by phone: +603 9130 5218 or email to: sales@webshaper.com; we are ready to assist you. Wanna try and see how this new trendy design match your business? 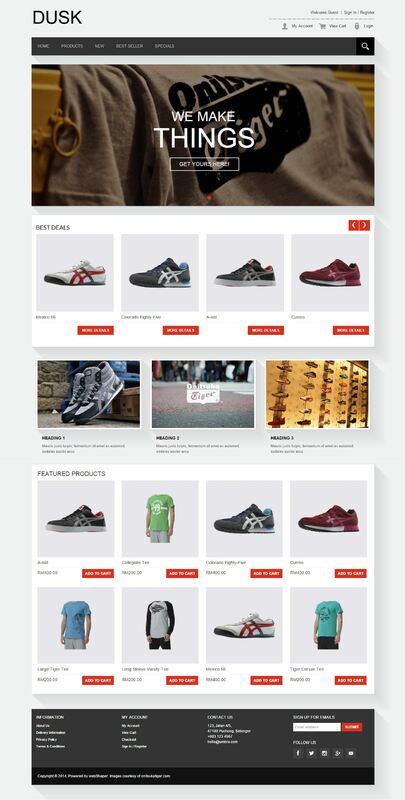 Start your online store with us now.